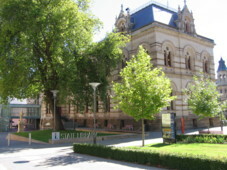 Welcome to the Royal Geographical Society of South Australia. 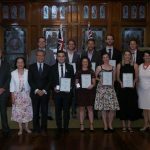 The Royal Geographical Society of South Australia (RGSSA) is a voluntary, not-for-profit organisation for advancing geographical science and promoting public awareness and enjoyment of Geography and related topics. 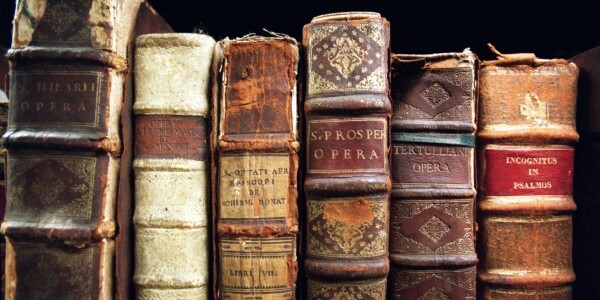 To this end, it provides an extensive library of antique, rare and current books, lectures on topical issues, awards for research and the study of geographical subjects and field activities. For more information see the tab ‘The Society’. 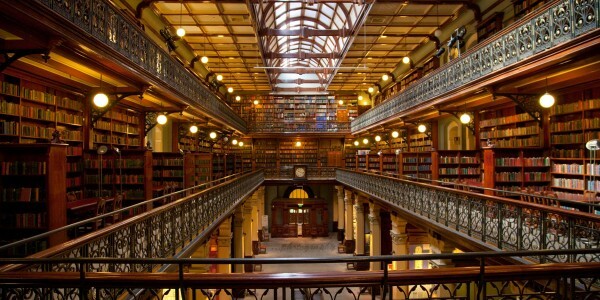 The RGSSA Library has a wide range of books, many of which have been acquired as part of the York Gate Collection (See Library/Book Collections). 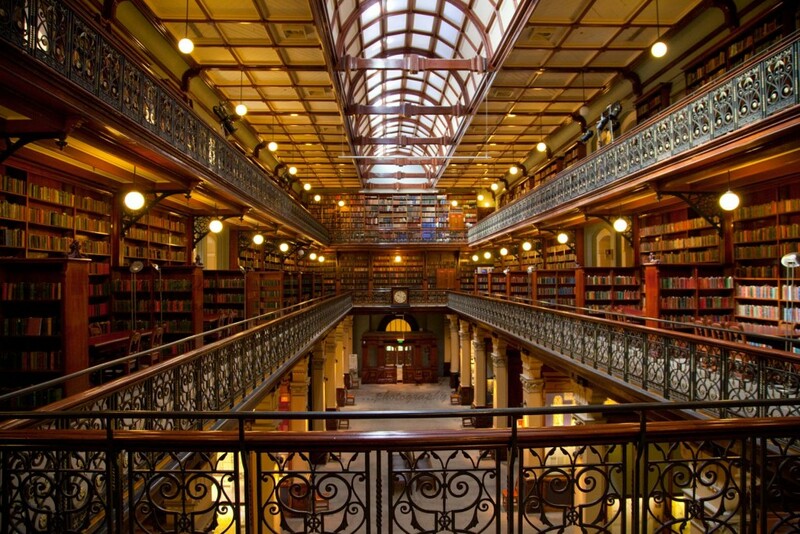 While much of the collection is about Australiana and natural history, there are many rare books on other topics. 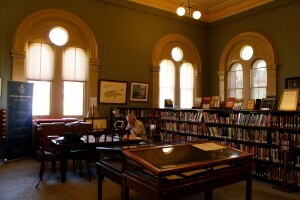 The Society has an interesting collection of relics pertaining to Australian explorers, some of which can be seen in the Library while others are held in storage. shown below are just a few of the items. 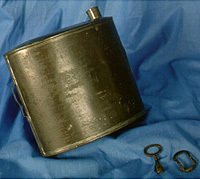 A full list of the Society’s relics and artefacts can be found in this link. The Society publishes a Journal (annually), a newsletter (bi-monthly), and a range of guide books and other books relevant to SA geography. The Newsletter and Journal are made available to members as part of their annual subscription. The Society supports a number of awards and prizes to promote geographical education and research, and to recognise members’ efforts. Since 1947 the Lewis family have been the main benefactors of the tax deductable Fund that provides many of the awards. 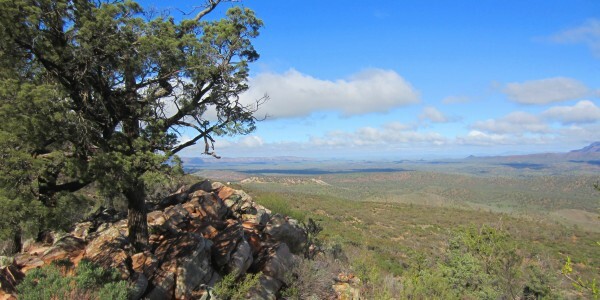 Volume 114 (2018) of the South Australian Geographical Journal is now available online. 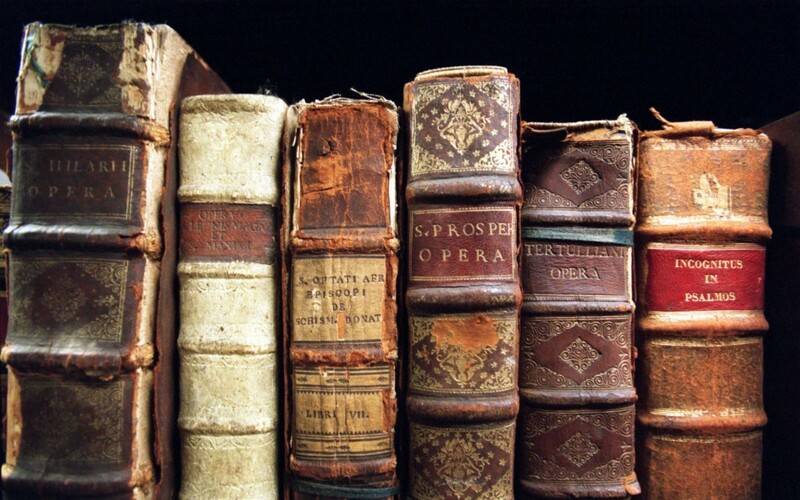 The Rare Book Discussion Group holds regular meetings throughout the year in the Society’s rooms. 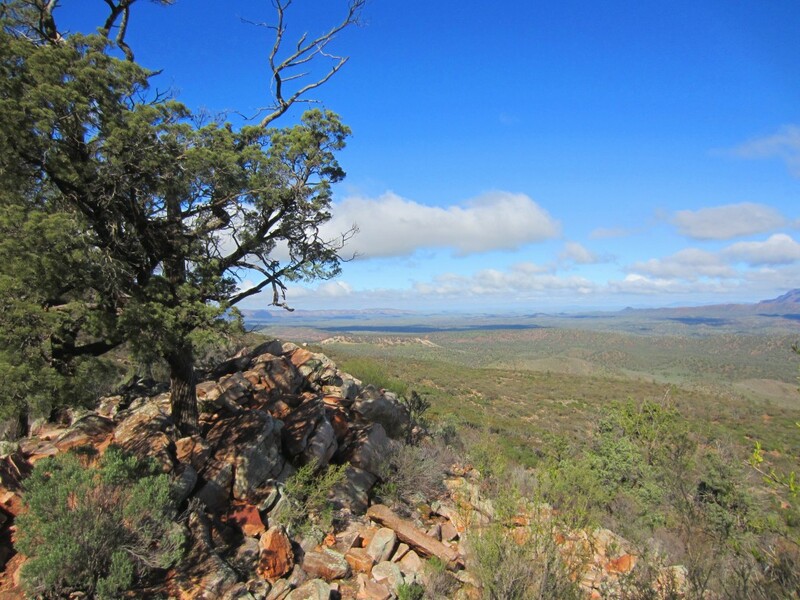 Download the App covering the content of the RGS Bush Walks which are copyright in Explore the Flinders Ranges (Edition 2). Videos of previous lectures are available via YouTube. The Library blog site: rgssa.blogspot.com.au. Sharing our unique historical perspective to a digital age; through the pages of the RGSSA’s rare collection of books, maps, photographs, artworks and historical relics.